I am always available by mail at: takakotddinco@westhamfans.com . 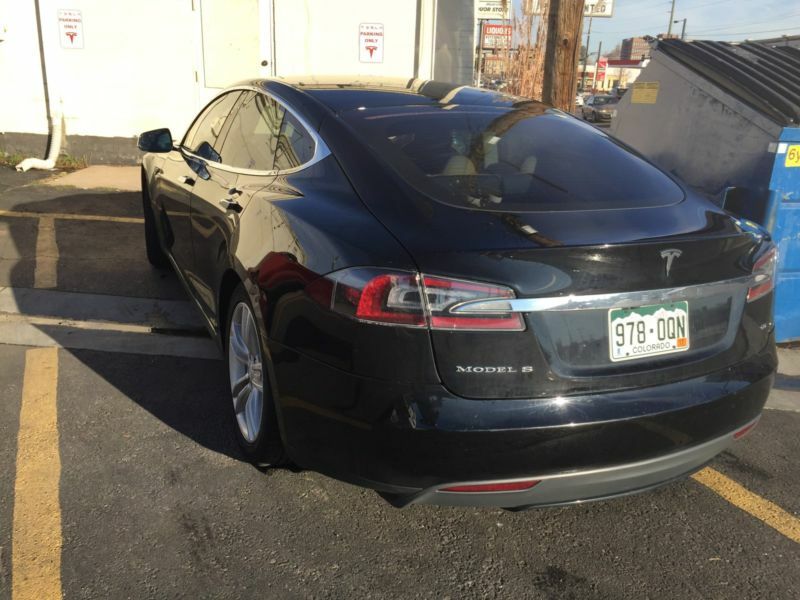 For sale is a Tesla Model S 60 kW, it was used for a business car and was rented some on Turo. This car has 85, 000 miles on it and drives like the day it was new; I am pricing it for a quick sale. 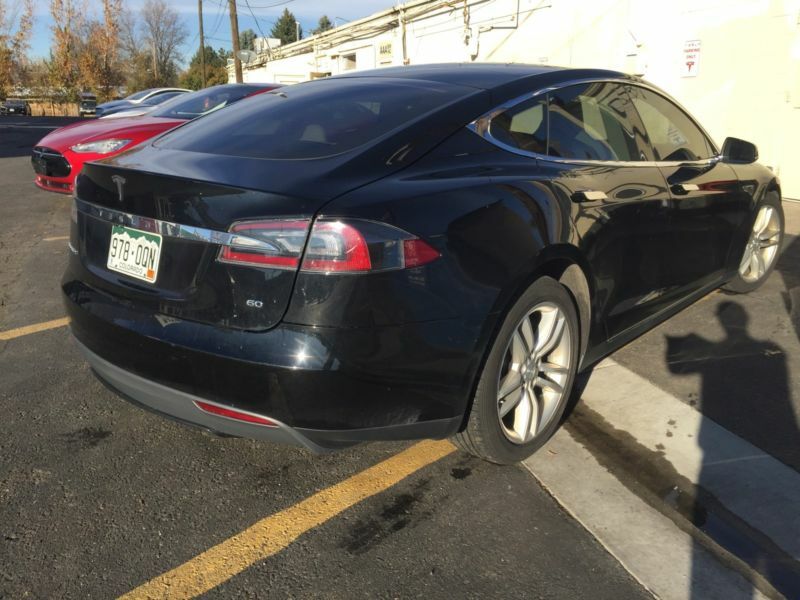 There are a few spots of minor damage: Frunk lid has a small dent and a few rock chips, normal wear and tear for an 85, 000 mile car in Denver. There is a small ding on the drivers side rear quarter panel, more expensive to fix than it is worth and an even smaller one on the rear passenger QP. It would cost more than I can get out of this car to repair, so instead, you get a Tesla for less than market value. I have all service records and repairs, including free upgrades by Tesla (especially a more robust fuse in the drive train to handle the power from the battery) most recently it had some fi, ttings replaced in then gear box so it is all tightened up and responsive. Had a tie-rod and a rim replaced, tires are newer and the rims have some scratches. 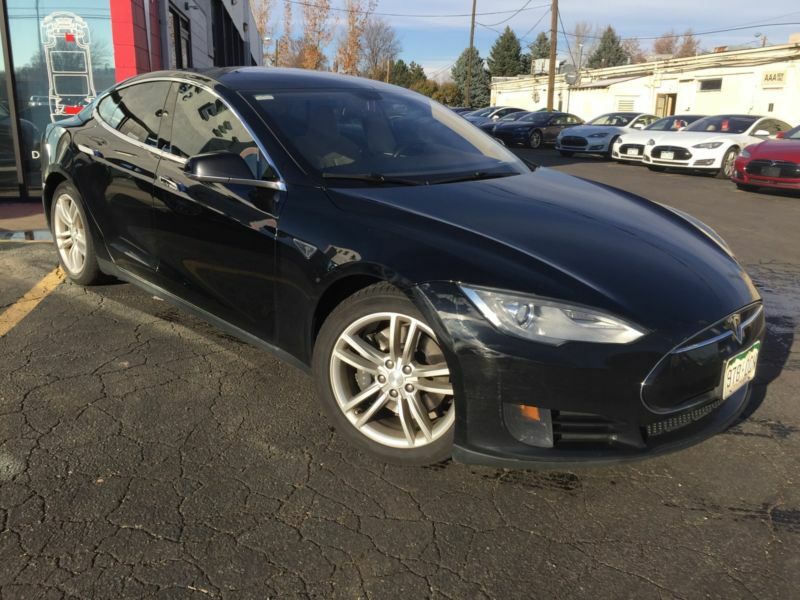 Otherwise this is a great entry level Tesla, I have personally driven it it Cleveland and back (to Denver) three times, free charging for life, so buy now!